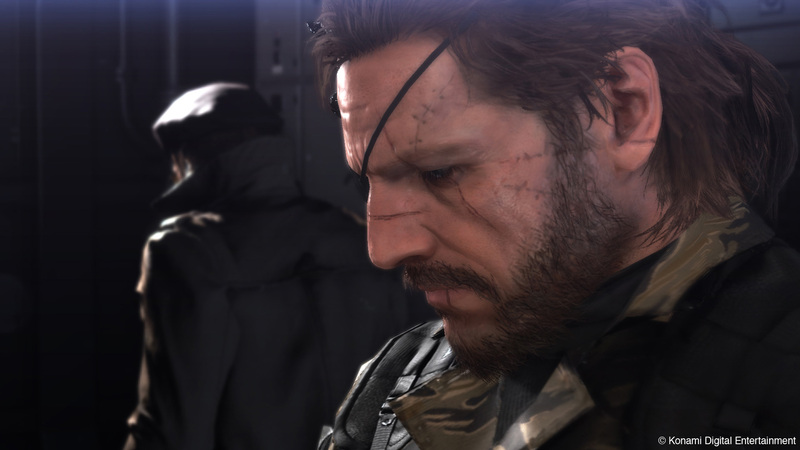 Metal Gear Solid 5: The Phantom Pain will support second-screen features. Like Metal Gear Solid 5: Ground Zeroes, The Phantom Pain will support a companion app. You’ll be able to use it as a second screen while playing, so you can check the map. If it’s anything like Ground Zeroes, checking your map will be pretty risky whether you’re on the main screen or not, so you may as well benefit from touch controls. Gamespot reports the app has at least one other nifty feature: you can listen to music you’ve collected in-game. The soundtrack seems pretty good from what we’ve heard so far, so that’s cool. Sadly, the app won’t work with the PC and Xbox 360 versions; it’s PlayStation 3, PS4 and Xbox One only. Metal Gear Solid 5: The Phantom Pain releases on all five platforms on September 1. The app will be available on launch day.